For more information, please read Dr. Meier’s bio page. 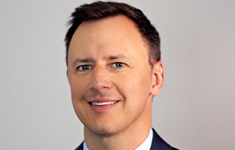 In addition to his private practice office for Meier Orthopedic Sports Medicine, Dr. Meier also has privileges at one of the finest medical facilities in the world: La Peer Health Systems. 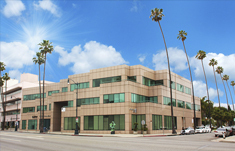 Thisneighboring Beverly Hills surgical center is a multimillion-dollar facility serving 34 of the best surgeons in Los Angeles. 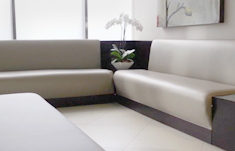 For more information, view our surgical facilities page. Arthroscopy Worldwide is a non-profit organization founded by Dr. Steven Meier that shares proper techniques for advanced-level arthroscopic surgery in developing regions of the world. 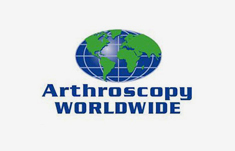 For more information, visit the Arthroscopy Worldwide page. If you wish to schedule an appointment with renowned Beverly Hills orthopedic surgeon Dr. Steven Meier, contact his office at (310) 777-7845.